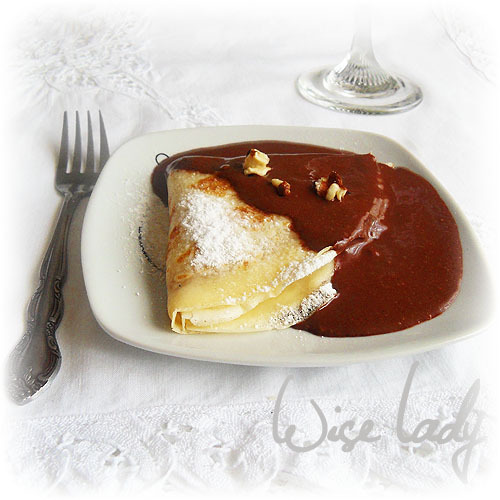 The Gundel pancake is maybe the most famous Hungarian dessert. It was prepared by Gundel Károly who had a very famous restaurant in Budapest at the interwar period. 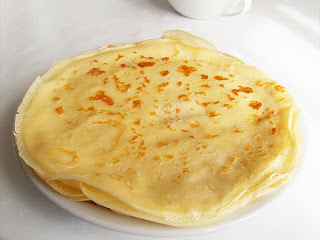 Gundel's restaurant was world wide known not only in Europe but also in America, mainly because of this pancake. The Gundel family are very proud of this old recipe. Soak the raisins in lukewarm water. Admix chopped nuts and ground nuts in a little bowl. 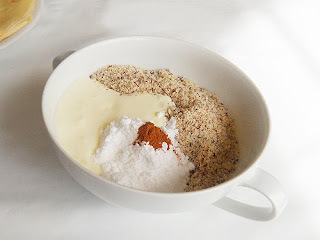 Add ice-sugar, cinnamon, grated orange peel and raisins. 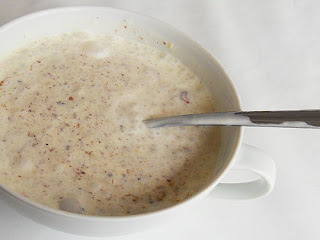 Tepefy the heavy cream and pour it into bowl. 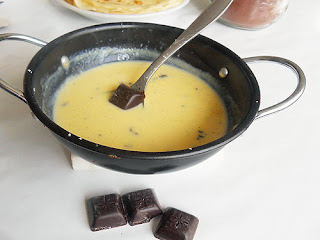 Mix them and heat the mixture until thick and creamy. Let it cool. Add the rum to the filling. 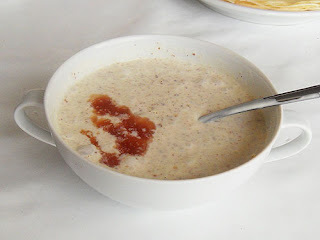 If the filling too thick, add some heavy cream. 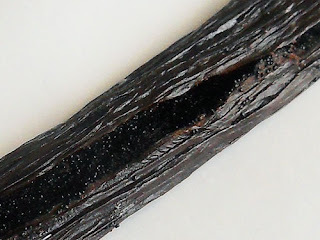 Slice the vanilla rod and put the vanilla seeds to the milk (or the vanilla extract). 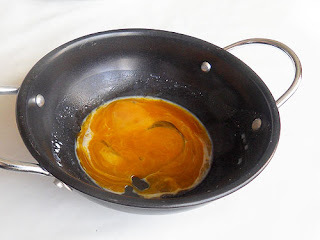 Beat the egg yolks and sugar together. Add the milk too, and stir them. 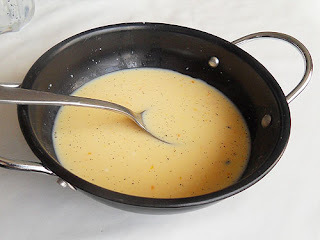 Heat the mixture until thick. You should not boil it, heating at 70-80 Celsius (160-175 Fahrenheit) is sufficient. 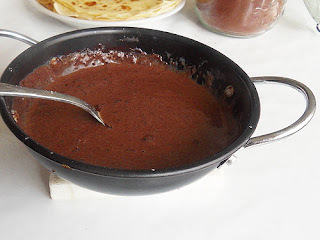 Add the cocoa powder and chocolate and stir them. At the end add the cold butter too and stir the sauce until the butter is melt. Add the rum to the sauce. The sauce should be thick but fluent. Put some filling on the center of pancakes. Fold them in half and then in quarter. 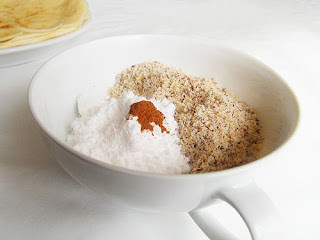 Sprinkle them with melted butter. 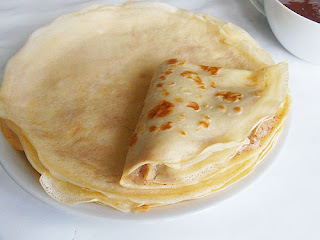 Heat the pancakes in microwave oven for 30 seconds or in the oven for 3-5 minutes. 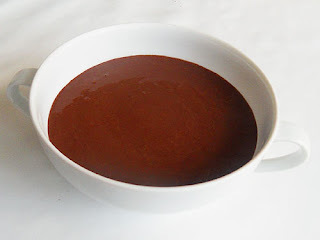 Heat the choco sauce too. 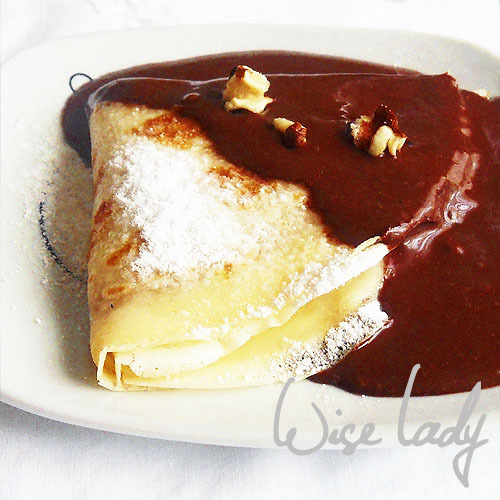 Sprinkle the crepes with ice sugar and pour over them with choco sauce. Anyukám készített palacsinta legalább egyszer egy héten.